You can also use ExpressVPN to save up to 50% on car rentals! Now that 2016 is truly up and running, it’s time to think about saving for that 2016 holiday you’ve been dreaming about! 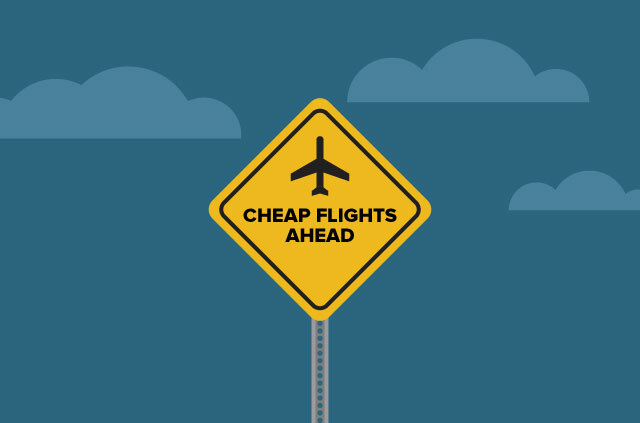 ExpressVPN took time out of our busy schedule to find some secret tips and tricks to hack your way to cheaper airfares. We used our Windows VPN app to change our IP location and see what the fare differences were using a flight on Expedia. We found a staggering $2,176.82 difference in flight prices when using a VPN! So next time you’re booking a flight, keep this in mind! Use ExpressVPN to reduce the costs of your plane ticket now!